Rotary machines were the tools of choice for engraving and personalization in the past decades, but modern CO2 laser-engraving devices are slowly pushing them away from the scene. 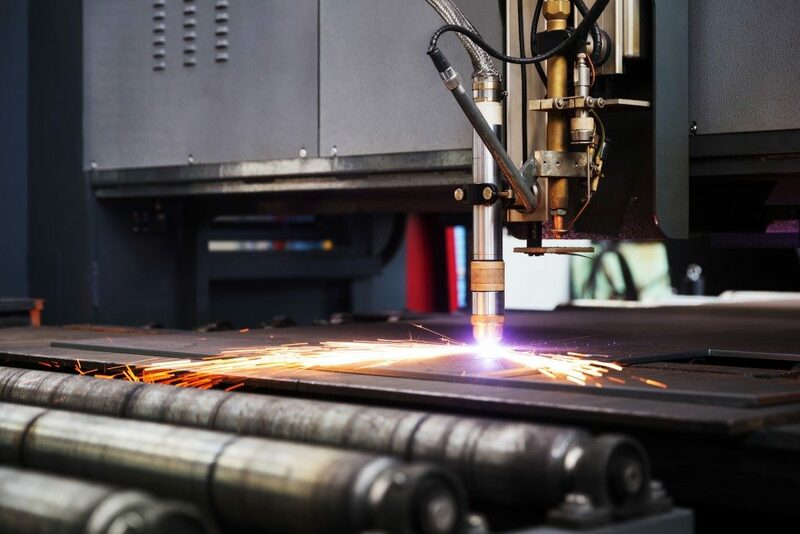 The majority of businesses offering personalized engraving and etching have now switched to modern CO2 laser-engraving machines, and there are many reasons why. CO2 laser-engraving machines work similar to printers. A laser head will move back and forth, delivering precise bursts of energy into your chosen medium. The heat from the laser will either darken or lighten the affected areas depending on the make of the material. Multiple passes add contrast depending on the need of the image. Like a printer, laser-engraving machines use bitmaps to guide the laser, enabling the device to create intricate images. Scanning a picture or photograph and converting it to data that the machine can use is simple and often takes very little time. Because laser-engraving devices use bitmaps, engraving complex images and designs is possible. Photographs and other images are easily transferred from a photo or a data file into your chosen medium. Unlike rotary machines that can only make uniform markings, laser engravers can create contrasts of color that can mimic the detail of actual photographs. The precision of laser engraving machines also allows the creation of smaller images without losing detail. Small prints remain legible and lasers are even used in labeling diamonds with markings that are smaller than 1/300 of an inch. These markings need a microscope to be distinguished. Though lasers can engrave on hard materials like granite and metals, it can also be used on fragile materials like thin glass and acrylics. CO2 laser engravers create markings and images by vaporizing thin layers of surface material, and darker or lighter shadings can be achieved by manipulating the degree of exposure to the lasers. This process produces minimal stress and no additional damage to the medium. Curved surfaces that are almost impossible to engrave with a rotary machine can easily be personalized with lasers. Since laser engravers use targeted heat instead of actual drills, engraving on wine glasses, spherical globes, and other curved objects are possible and require minimal adjustments. Laser engravers can create beautiful images without drastically altering the surface of a given medium. Laser markings are barely perceptible to the touch, giving surfaces a smoother feel. The frost-like effect of lasers on glass and acrylic can be quite impressive. Laser engravers allow you to produce formal images, logos, and texts, or more whimsical designs. These machines can print resolutions of 39 pixels/millimeter, which creates cleaner and sharper imagery. In the end, rotary machines ruled the earlier decades, but laser engravers are now superior in almost every aspect. Advances in laser technology have made laser engravers less bulky, more efficient, and more affordable. The majority of all engraving businesses already use laser engravers, and if you’re serious about engraving, so should you.